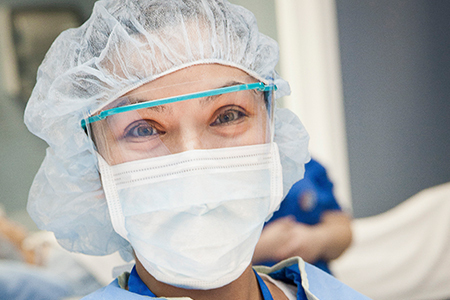 Launch your career in health care today. The North-West College Long Beach campus is conveniently located near the Long Beach Airport, only one block south of the 405 Freeway, between the Cherry Avenue and Lakewood Boulevard exits. Choose a Career Path to Learn More! 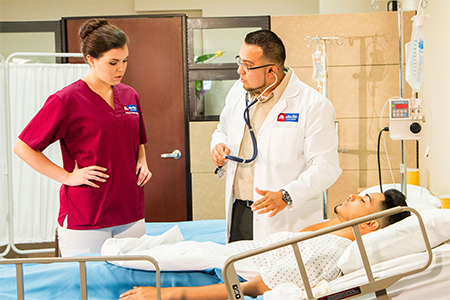 Vocational Nurses provide basic nursing care working under the direction of registered nurses and doctors. 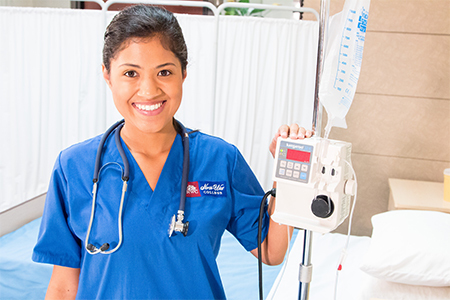 Registered Nurses provide basic nursing care working under the direction of doctors. 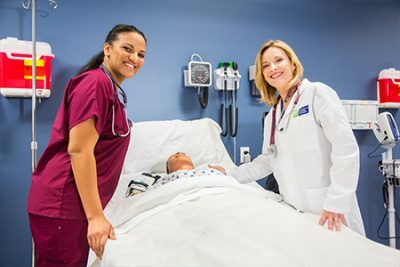 Designed for Registered Nurses who want to advance their education, this program builds on the training you received to become a RN and provides the additional knowledge and education you need to take your career to the next level. 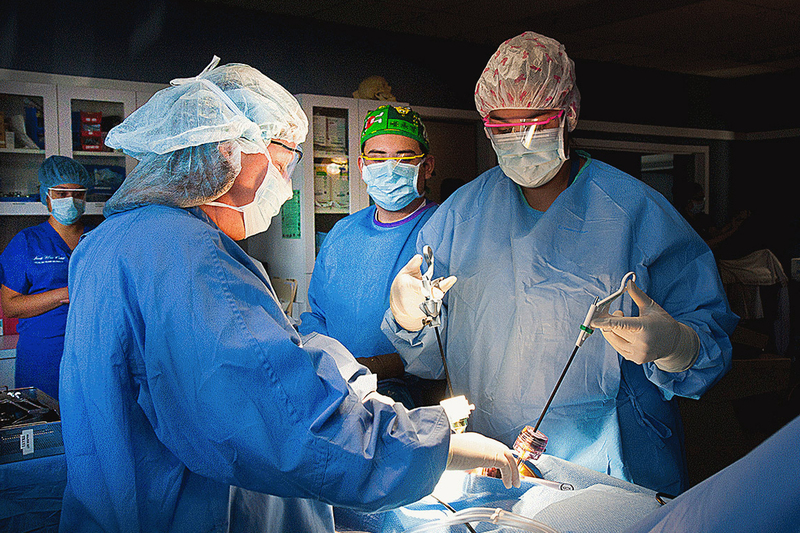 Surgical Technologists assist in surgical operations, preparing operating rooms, arranging equipment, and assisting doctors during surgeries. 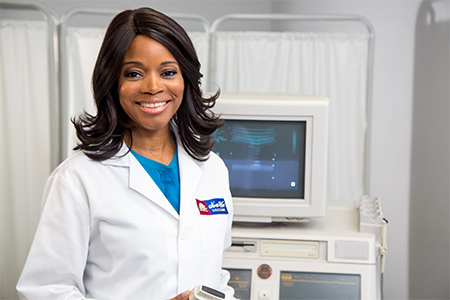 Diagnostic Medical Sonographers operate imaging equipment to create images or conduct tests to help physicians assess and diagnose medical conditions. 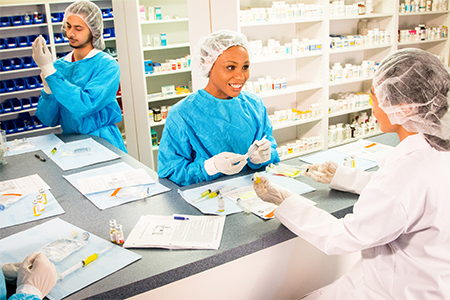 Medical Assistants complete administrative and clinical tasks in the offices of physicians, hospitals, and other health care facilities. 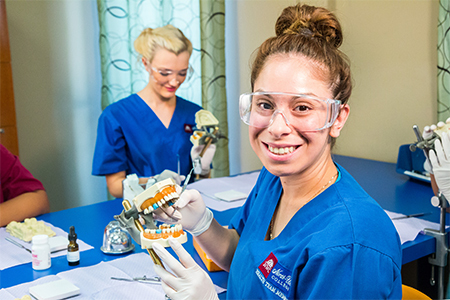 Dental Assistants perform many tasks, ranging from providing patient care and taking x-rays to record keeping and scheduling appointments. 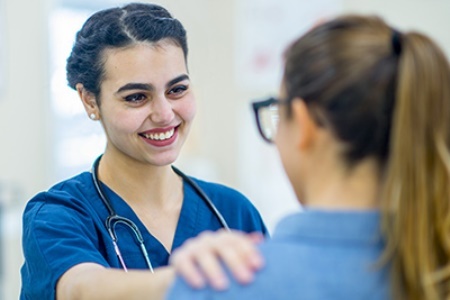 Medical Insurance Biller and Coders use classification systems to code and categorize patient information to maintain patients’ medical records for billing and insurance reimbursement purposes. 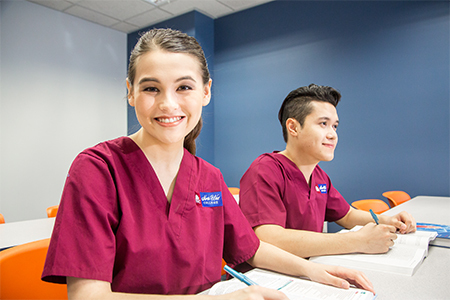 Get the education you need to begin working in medical and health care services. 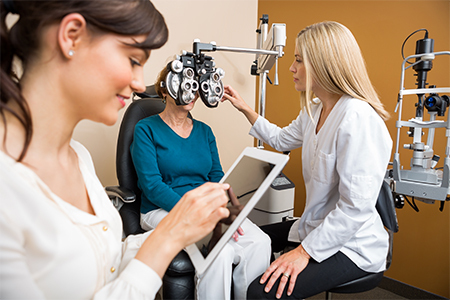 Eyecare Specialists help fit eyeglasses and contact lenses to patients, following prescriptions from ophthalmologists and optometrists. Massage Therapists use touch to manipulate patients' muscles and other soft tissues to help relieve pain and heal injuries, improve circulation, relieve stress, increase relaxation, and aid in the general wellness of clients. 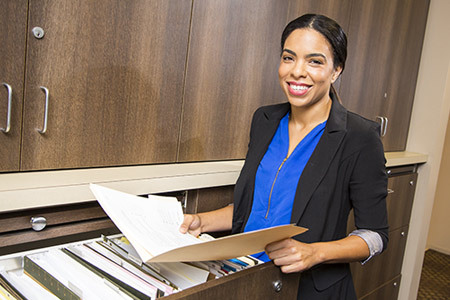 Medical Administrative Assistants work in medical front offices, managing and maintaining patients’ medical records and information. 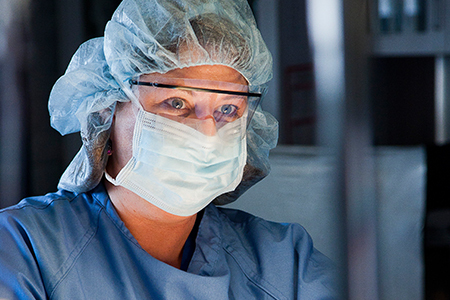 Get the online training you need to become a certified Surgical Technologist.